Phil Hellmuth was on The Domenick Nati Show Friday to discuss his latest book, #Positivity: You Are Always In The Right Place At The Right Time. 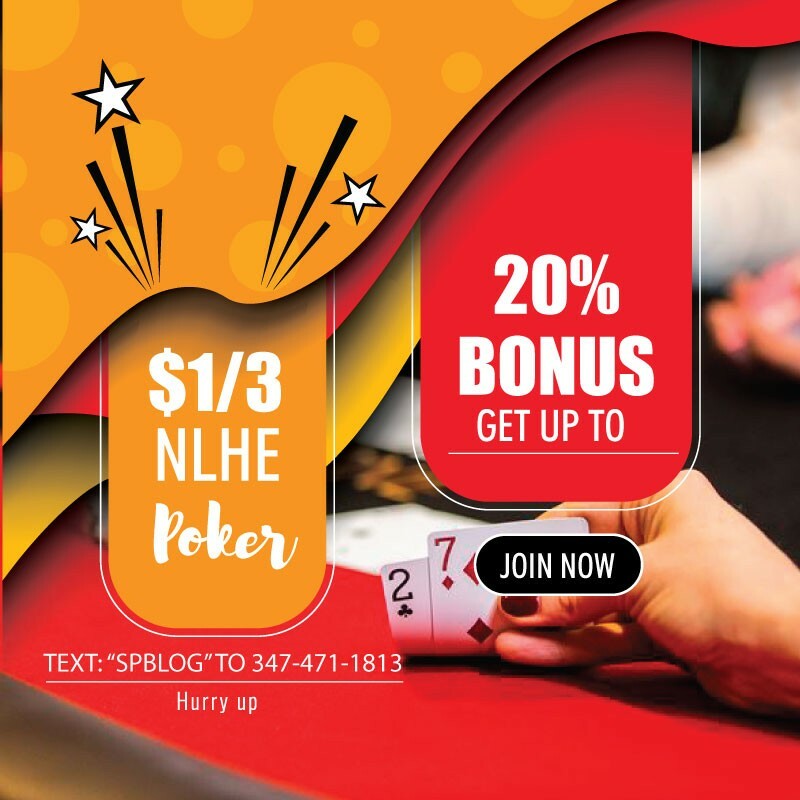 The 15-time World Series of Poker bracelet winner was promoting the book when NBA star Draymond Green came up in the conversation. The three-time NBA champion and three-time All-Star contributed a blurb for Hellmuth’s book, and Nati asked Hellmuth about his relationship with the Golden State Warriors Power Forward. 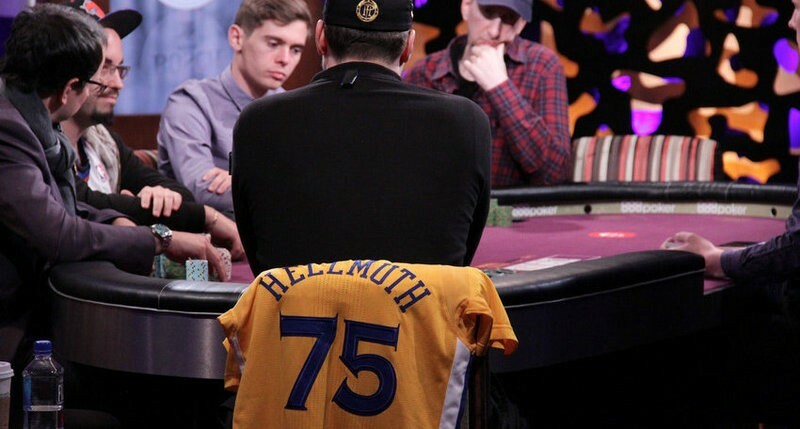 This isn’t the first time that Hellmuth has been involved with a Golden State player, having once played a long session of $5-$10 no-limit hold’em at Lucky Chances Casino in 2011 with then-Warriors player David Lee watching over his shoulder for the entire night. Hellmuth is a big fan of the Warriors, living in nearby Palo Alto. He is friends with team majority owner Joe Lacob, and even got Andre Igoudala to credit his ‘white magic’ as the reason for his NBA Finals MVP award while on an episode of Jimmy Kimmel Live!. When Card Player TV caught up with him in 2015 to discuss a recent win at the WSOP, all Hellmuth seemed interested in talking about was the Warrior’s NBA Finals matchup with the Cleveland Cavaliers.